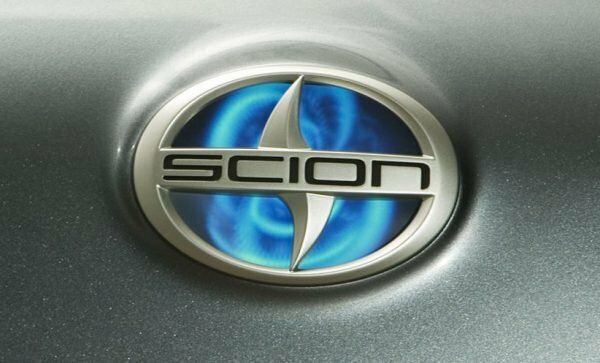 At the end of the previous century the Japanese carmaker Toyota set a goal: make younger buyers from the US more interested in its production. For this purpose, it established Project Genesis just before 2000. The “brand within a brand” was to specialize in compact and coupe cars. Toyota Echo, the MR-2, and the Celica were the first steps Project Genesis took. As they didn’t have financial success, Toyota decided to create a completely new brand. The digital design company Fresh Machine, headquartered in Los Angeles, was commissioned to work on the marque and its logo. 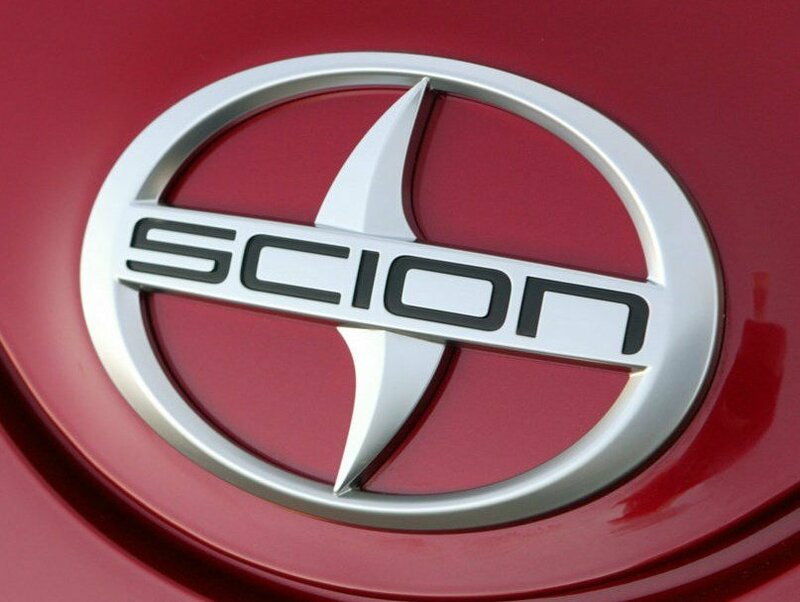 The name of this marque was Scion. The Scion brand was active for a comparatively short period, just about 15 years, so it looks quite natural that the logo was the same for all this time. There was some playing around with colors in the print versions, yet the base itself remained unchanged.